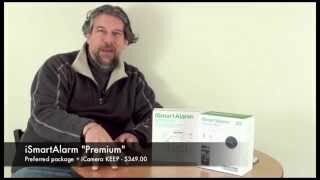 The iSmartAlarm system is an affordable DIY alternative to pricey, monthly fee-based home security systems. 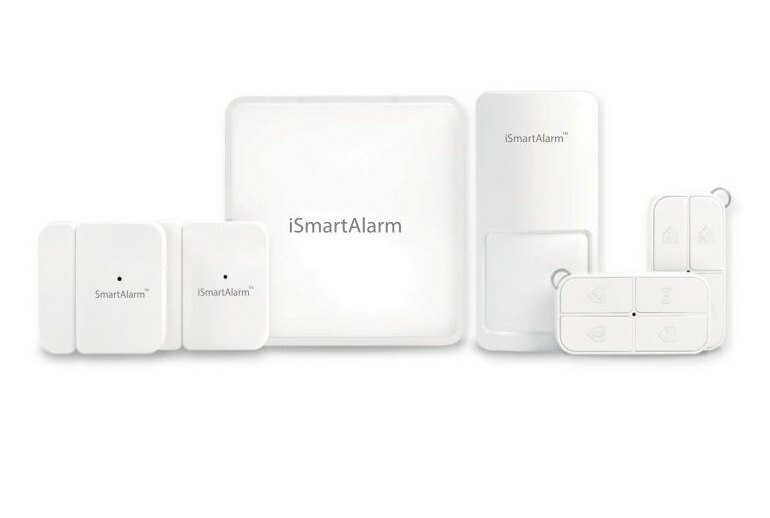 The system offers highly customizable alerts plus home automation support through smart plugs. 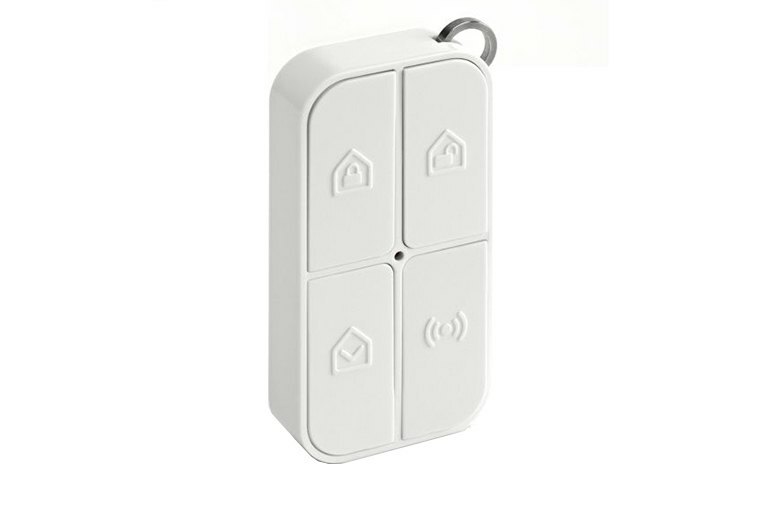 It is expandable with cameras, sensors and tags. The iSmartAlarm system is easy to set up and use via a free mobile app. There is no automated call to authorities if the alarm is triggered, so if you're away from your phone, you're out of luck. The siren-equipped base station requires a hard-wired router connection, which may not be optimal for some homes. You can't manage the system from a computer because there is no Web interface. 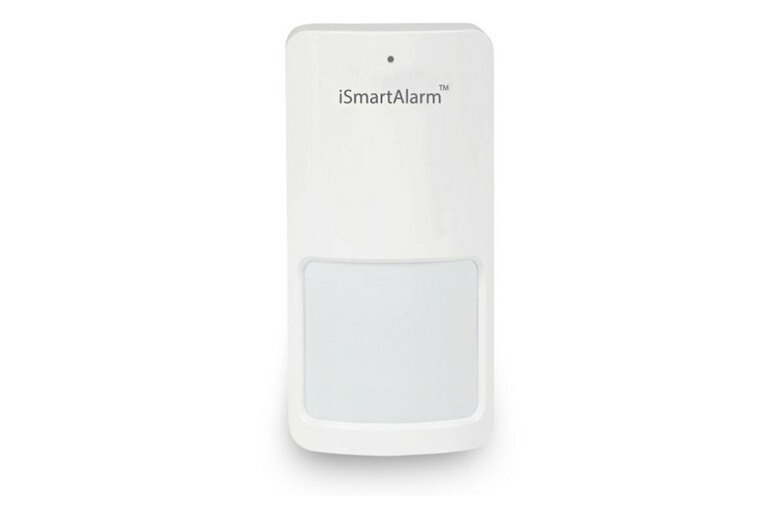 The iSmartAlarm home security system consists of a network-connected base station--the CubeOne--and an array of motion sensors, smart switches for controlling appliances, smart tags for tracking kids or pets or for activating and deactivating the system, and optional cameras. The CubeOne manages communications between these devices and a free mobile app. The CubeOne also has a siren that the devices can activate based on your settings. 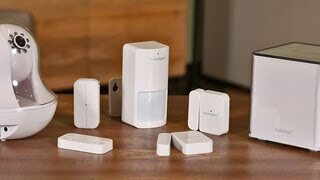 The Preferred Package includes a CubeOne, two contact sensors for windows or doors, one motion sensor, and two smart tags. 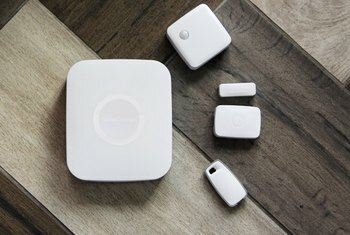 You can expand the system by buying network cameras and additional sensors, switches and smart tags. 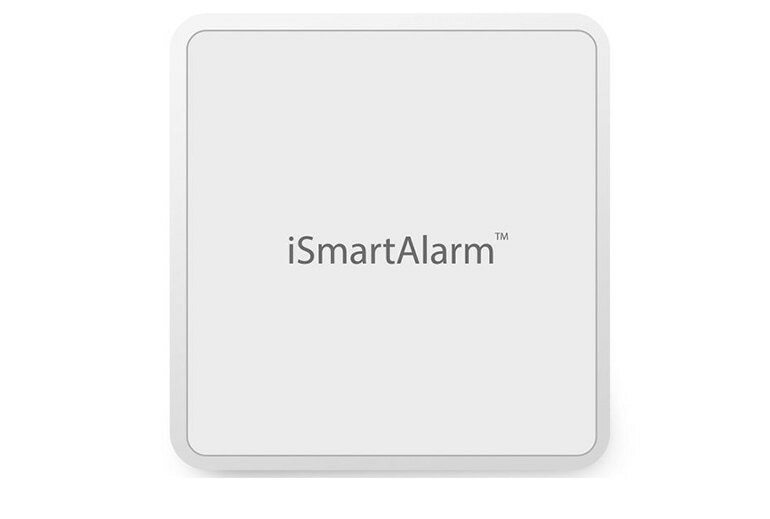 Essentially iSmart is a way for you to monitor your home on your own. That means that if this is your only form of home protection and not an addition to an existing system that you will be responsible for calling the police if the alarm triggers. 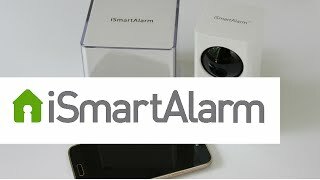 Consumers who have long felt priced out of home security finally have a legitimate and affordable alternative, and the appeal doesn't stop there -- even if money is no concern, you might still prefer iSmartAlarm's control and customizability. Since the system is DIY, it’s reassuring to know that it’d be hard to miss the series of notifications, provided your phone is on you. The prerecorded call told me to open app for more instructions, call the police if I deemed it necessary, and not to go home until I was sure it was safe. My gripes are minor; the camera doesn't record video and there's no Web app, which means you can't manage the system from your PC. The good news is that both issues are already being addressed, and neither detracts from the fact that this is an Editors' Choice-worthy system. 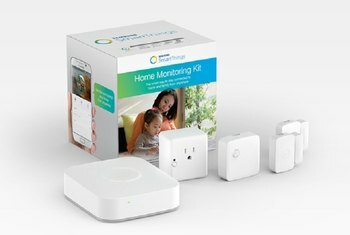 I love the Smart Switch. 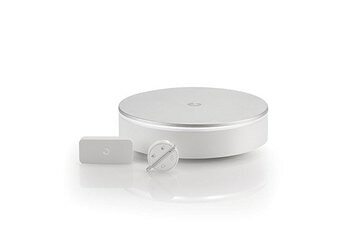 The Smart Switch makes it possible to turn an appliance or light on while you’re away. So if you plug a lamp into it and are away for work you can turn it on and off to make it appear as if you are home and deter potential intruders. 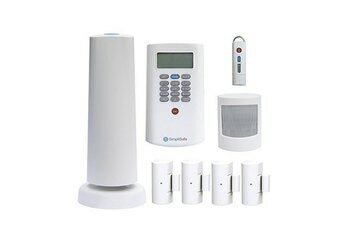 As it comes out of the box it would be fine for an apartment but for a large home you will want to look at buying additional window/doors and motion sensors for a better level of security. App is still buggy, but the sensors and camera KEEP work as described (though one sensor came with a low battery). Siren isn't loud, but it doesn't need to be in order to scare burglers away. If the company can just focus on getting the app straightened out and reliable, I think the could have a good system. The panic alarm is really loud. We mention this again because it is so loud, that testers at Brighthand ripped the plugs out of the wall before they could find the remote, just to stop the sound from alarming neighbors. This was quickly realized as a big caveat to the iSmartAlarm system, since chances are an intruder could just unplug the entire unit in order to go about their nefarious business. There are no monthly or subscription fees, so you get a sophisticated system at a reasonable price. 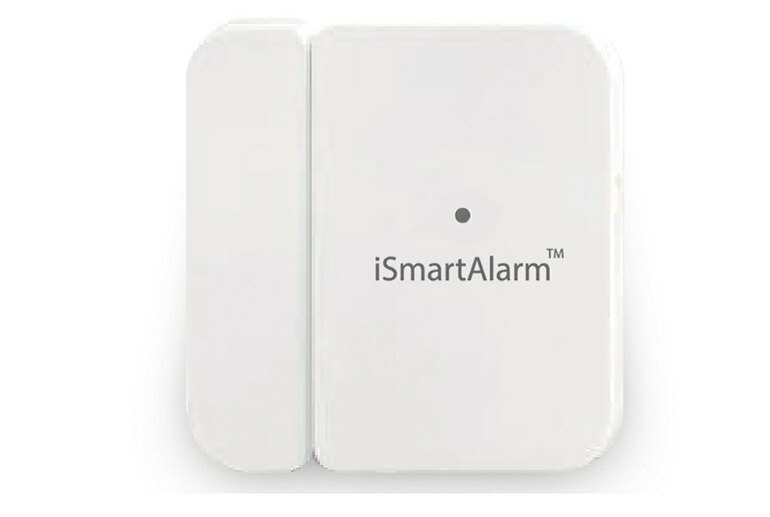 The iSmartAlarm product will not call the police for you; it calls you or others you designate. If you need that feature, there are other options in the marketplace.